At Harris Heating and Cooling we proudly sell and service Trane Heating and Air Conditioning equipment. We also service many other makes and models such as: American Standard, Carrier, Lennox, Ruud, Rheem and York. Harris Heating and Cooling, LLC proudly carries Hargrove and Sure Heat gas log inserts. In addition to sales, we service and install existing gas log sets for homeowners. 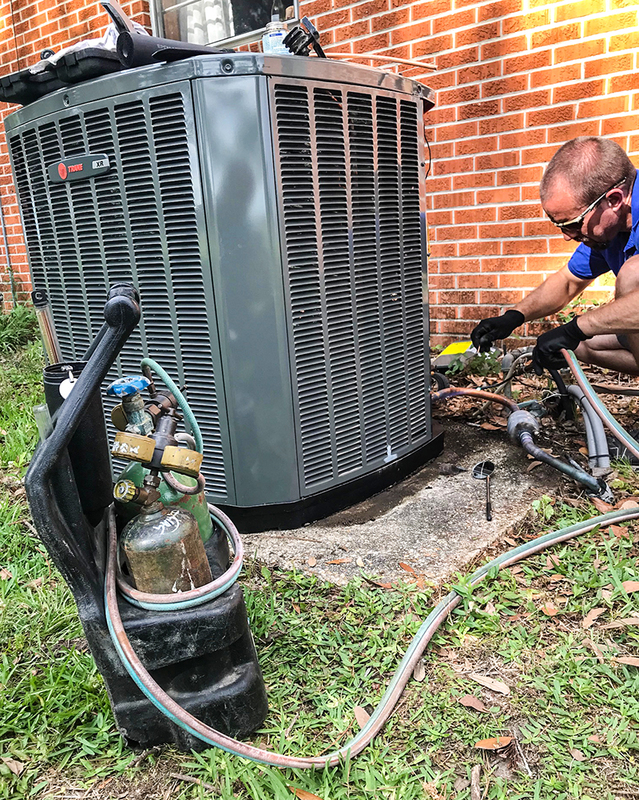 In order to better serve you, we offer affordable residential maintenance agreements to keep your heating and air conditioning equipment at peak operating efficiency. Aside from heating and cooling systems, we also service commercial refrigeration equipment such as walk-in coolers, freezers and ice machines. Contact Harris Heating and Cooling today! 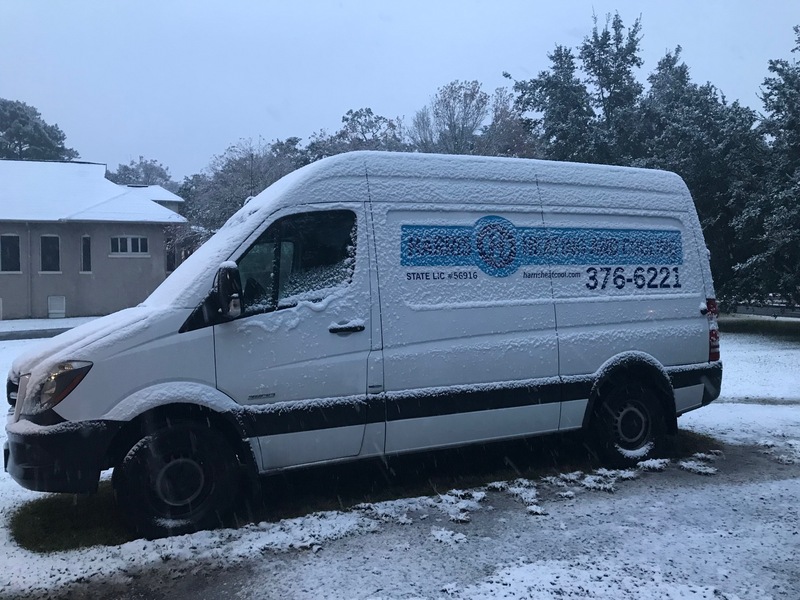 Copyright 2018 Harris Heating and Cooling, LLC.